Call them Lip cream or liquid lipstick, this ‘neither lipstick nor lip gloss’ product is the latest fad and people are going crazy over this new kind of lip color. And why shouldn't they be? Even I am a crazy lover of liquid lipsticks. 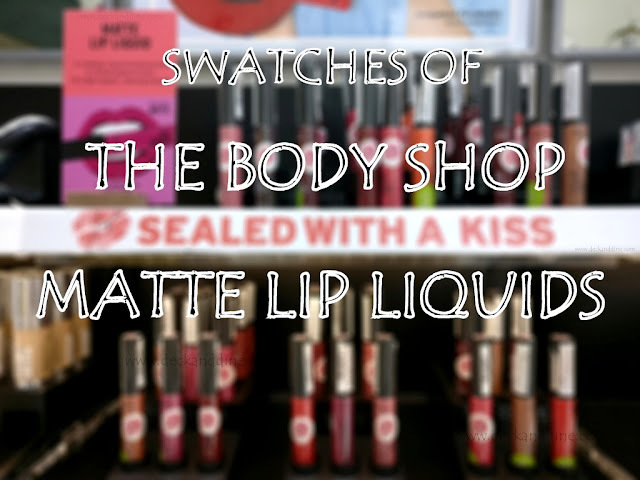 The Body Shop recently came up with 12 sensational shades of flamboyance in the form of liquid lipsticks, or matte lip liquids as TBS named them. My sis asked me to get a shade from the range, I was randomly swatching the shades and suddenly it dawned, “Why not do a swatch post on blog”? 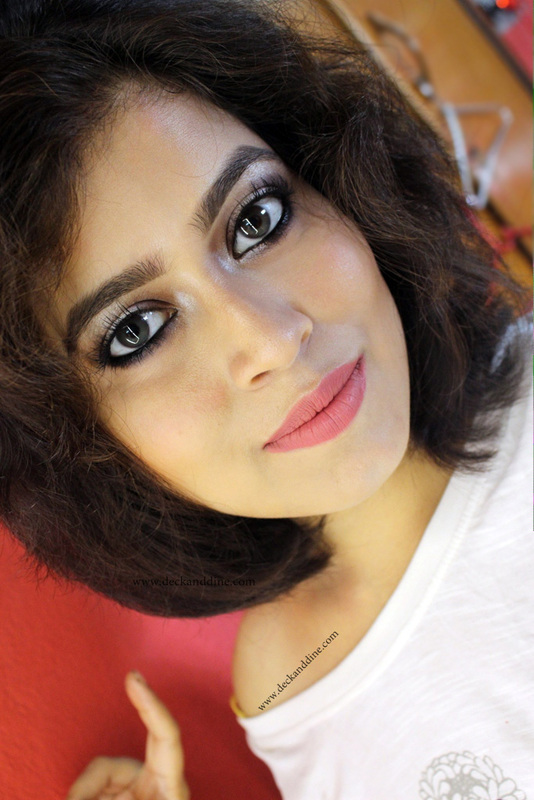 Long-lasting Matte Lip Liquid with a velvety finish. Tahiti Hibiscus:- A beautiful red with evident hints of fuchsia. 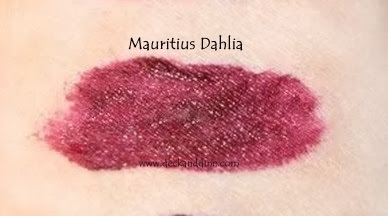 Mauritius Dahlia:- Another pretty reddish berry color.